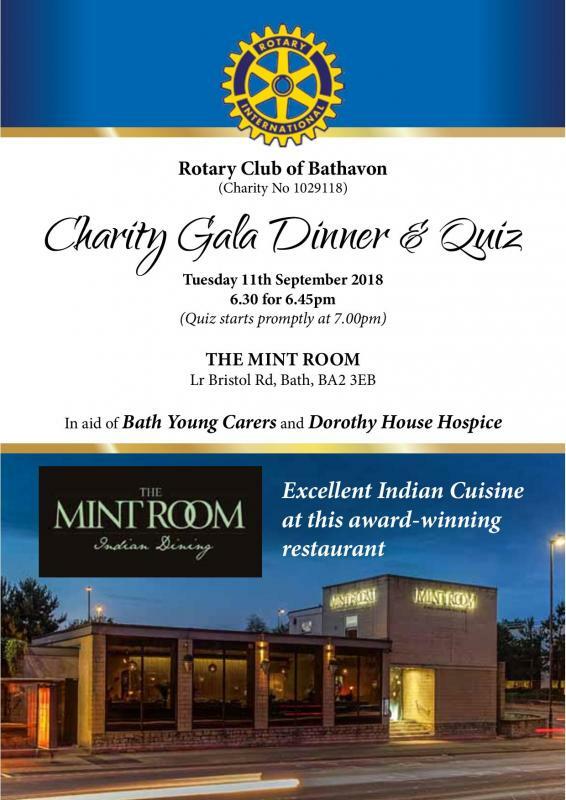 Another quiz evening at the Mint Room, Bath. Test your general knowledge skills, eat a fantastic Indian dinner, and raise funds for charity. Tickets £25.00. Partners and friends welcome, and if you can bring along a team of 8 that would be great.